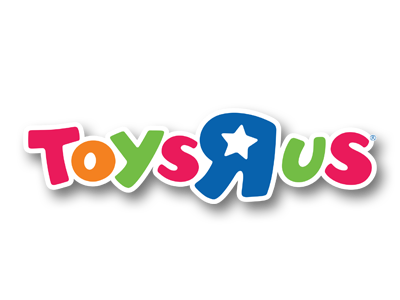 Grab this coupon for a Bonus $25 Toys R Us Gift Card with your $100 purchase! You can redeem the gift card from 12/1-12/24/17. Hurry though, this coupon expires today (10/31/17). Check with your local Toys R Us store today and make plans to visit next Saturday (4/23) for your Hot Wheels fan to score a FREE Collector Car! 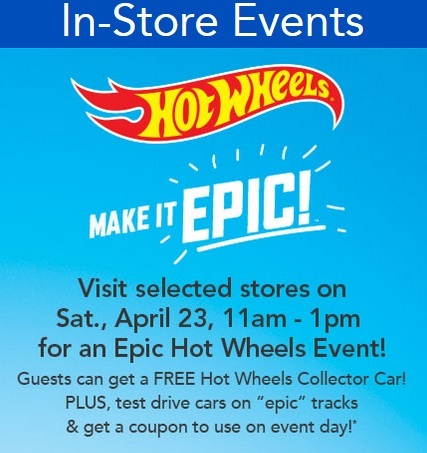 This Hot Wheels event will run from 11am to 1pm at select stores only. Shopping for a young artist? Here’s a new FREE Crayon Pack when you buy $10 or more of Crayola Coloring Books printable coupon! 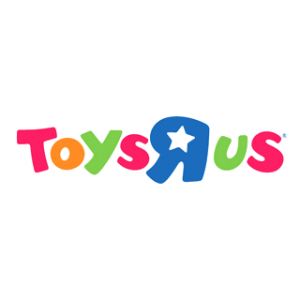 This is valid at Toys ‘R Us through 12/31.